We are Inclusive illustrates the importance of creating inclusive environments for our children and society. Students in our Child Development Program share case studies and practices from their studies on working with children with special needs in the MiraCosta College Child Development Center. In the United States, progress in special education has been a slow but steady march towards inclusion and a free and appropriate education. The rights of disabled Americans have been won through well-documented legal battles at the state and federal level, with each win a major step forward in the journey. Learn more about the history of Special Education in the United States. 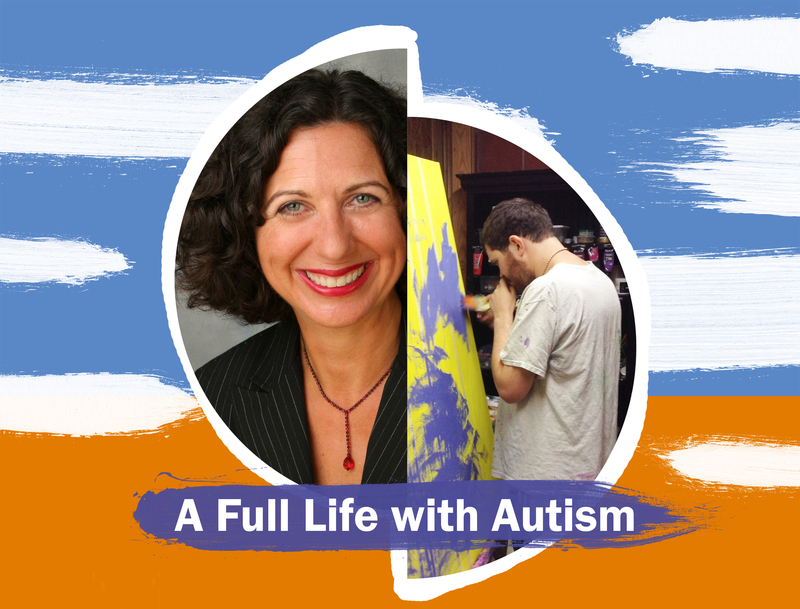 In celebration of World Autism Awareness Day, nationally known author, speaker, and expert on autism, San Diego resident Chantal Sicile-Kira will speak at MiraCosta about the evolution of special education and her family's story. Jeremy Sicile-Kira, a former MiraCosta student and a non-verbal adult with autism will share his story and how he's come to live a full and independent life with autism. Jeremy is an abstract painter who makes portraits using synesthesia, the ability that allows him to see people's emotions as colors. Students in the on-ground section of CHLD 240: Children with Special Learning Needs completed a group project requiring them to appraise the strengths and needs of a child with special learning needs and his/her family, create developmentally appropriate goals consistent with the California Preschool Learning Foundations, and provide the associated adaptations, modifications and accommodations in support of those goals (including the services of relevant community agencies. 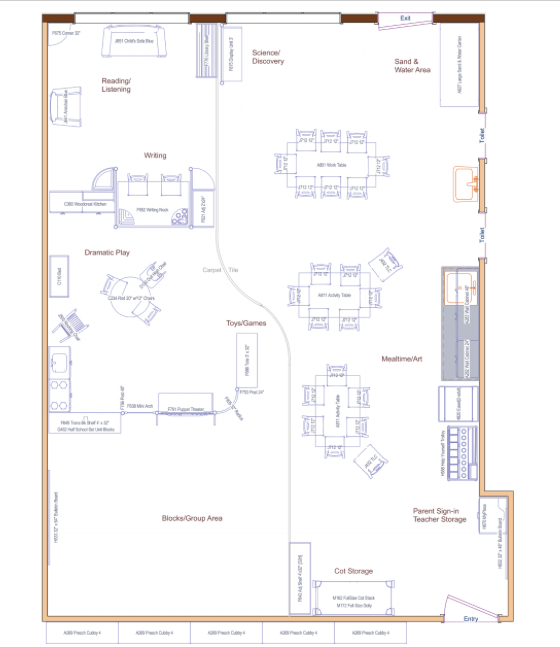 Disability History Museum: This site hosts a Library of virtual artifacts, Education curricula, and Museum exhibits. These programs are designed to foster research and study about the historical experiences of people with disabilities and their communities. 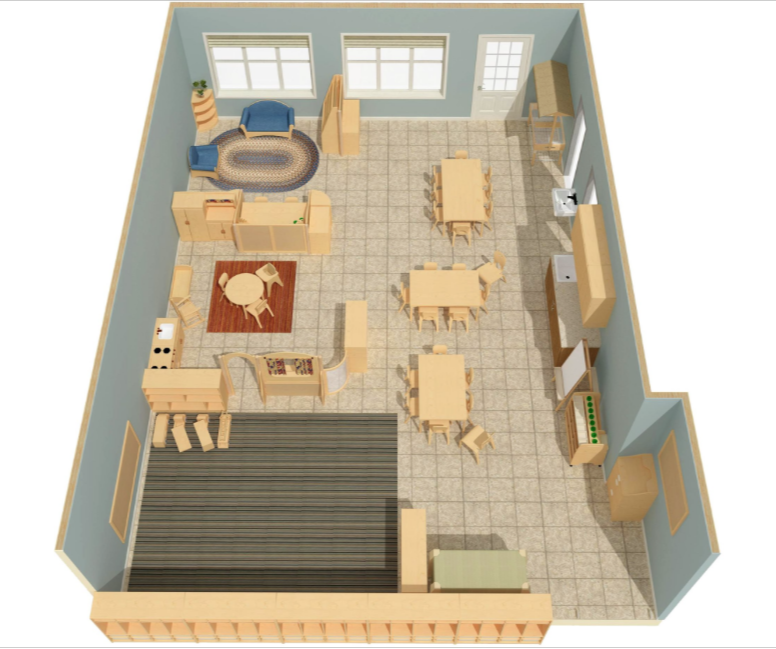 High Quality Early Learning Environment: Produced through a partnership between the Child Development Center and the California Department of Education, this site illustrates key elements of an inclusive early learning environment and contains numerous resources for both professionals and parents. Desired Results Access Project: This site supports special educators, administrators, and families in implementing the California Department of Education’s Desired Results Developmental Profile. Of particular note in the video library are two videos documenting parent’s perspectives on inclusive classroom practices. California MAP to Inclusion and Belonging: This is a statewide system of support, training and resources that gives all families and providers barrier-free access to inclusive child care, and provides county-specific information on agencies, programs and services supporting inclusive practices.